Gently controls plaque and tartar while freshening breath. 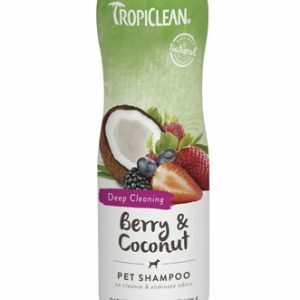 • This product is best used on your dog every day. It is recommended that you withhold food and water for about 30 minutes after spraying to prevent dilution. Licking lips and teeth will help spread the product out and ensure an even coating is achieved. • After two to three weeks, start wiping your dog’s teeth before spraying to remove loosened plaque. After a month or two, you can reduce the applications to a few times a week, but be sure to keep up with regular maintenance to prevent future tartar issues. 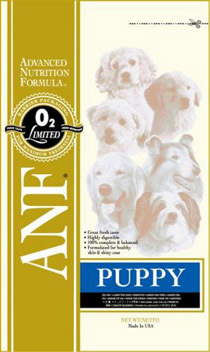 • For dogs and puppies over 3 months of age. • Gently lift dog’s cheek, insert nozzle and press down on dispenser. No rinsing required. Remember to praise and reward with a treat after each treatment! Water, Glycerin, Polysorbate 80, Xanthan Gum, Methyl Salicylate, Sodium Ascorbyl Phosphate, Sodium Hexametaphosphate, Sodium Lauroyl Sarcosinate, Citric Acid, Potassium Sorbate, and Sodium Benzoate.